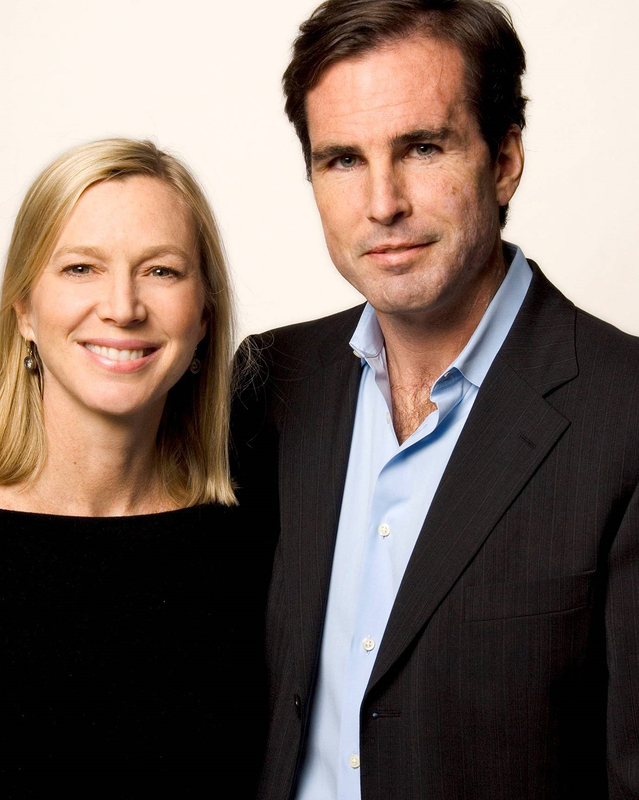 Lee Woodruff, the wife of Bob Woodruff, who had just been named co-anchor of ABC’s World News, was a successful writer business woman and mother of four, when her husband was severely wounded in a roadside bomb attack in Iraq ….and instantly, her life was turned upside down. Showing immense courage, Woodruff held her family together, providing the extra support her children needed as well as the moral and physical support to her husband during his slow, painstaking recovery. With her down to earth, style, Woodruff held the audience in the palm of her hand as she shared her story and how her life changed in an instant. She not only overcame immense obstacles, but has continued to excel in her personal and professional life and, with her husband, founded the Bob Woodruff Foundation, an organization that addresses the emerging needs of impacted veterans, service members, families and caregivers. And although, Woodruff has no ties to breast cancer, her message of love and healing was an inspiration to anyone trying to navigate her own path. She reminded audiences that nothing is stronger than love and hope.